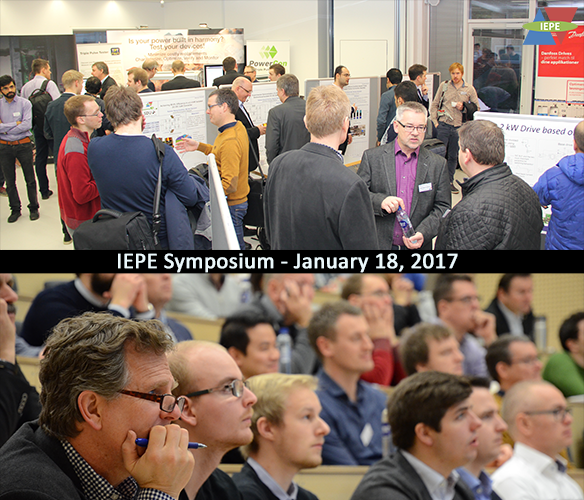 More than 130 participated in the IEPE Symposium - January 18, 2017 in Aalborg, Denmark. Half of the attendance came from the industry and the other half represented universities. With InnoBooster support from the Innovation Fund, PowerCon, a Hadsund company with 15 employees,is now making a bright idea from a group of AAU researchers into an industrially usable device (Read full article). 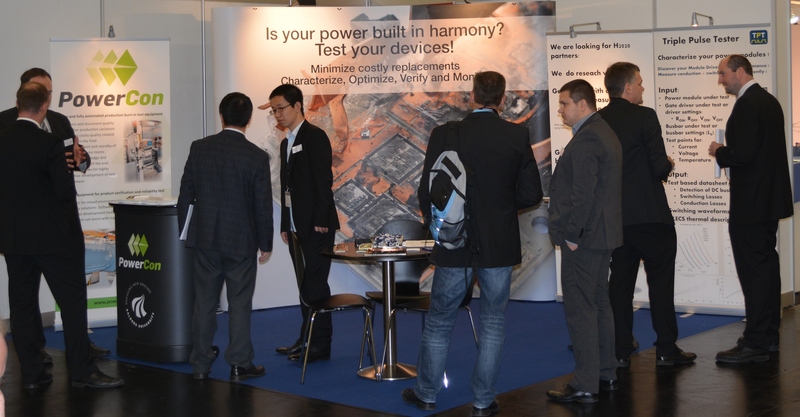 Potential game changer in wind power converters underway - Converter Monitoring Unit technology (read full article). Cooperation agreement with KK Wind Solution and Aalborg University.